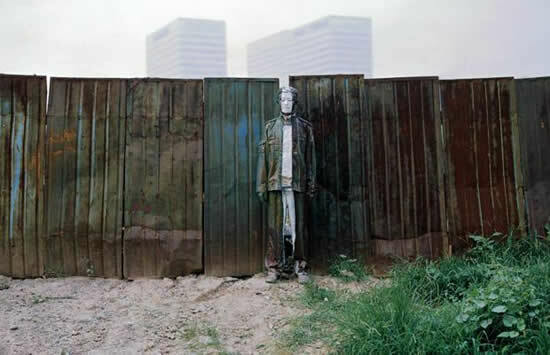 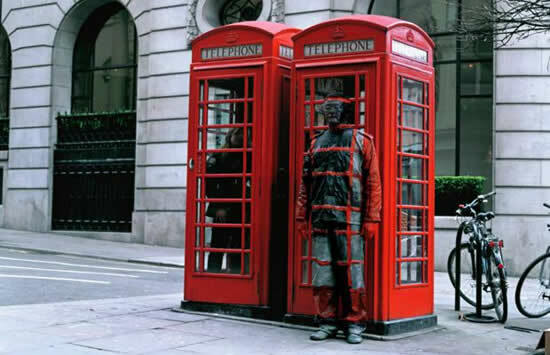 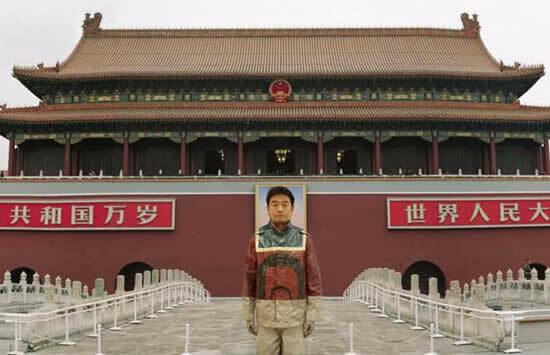 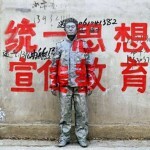 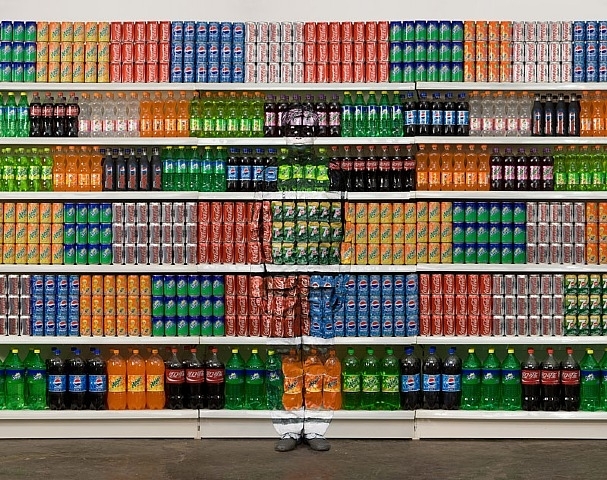 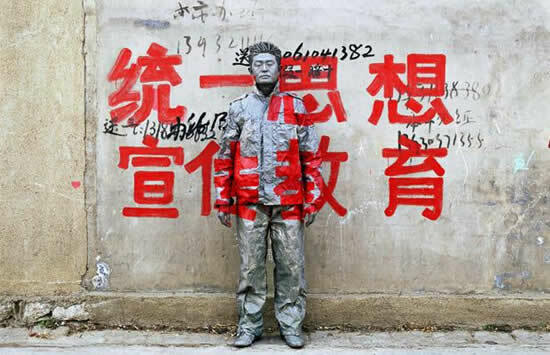 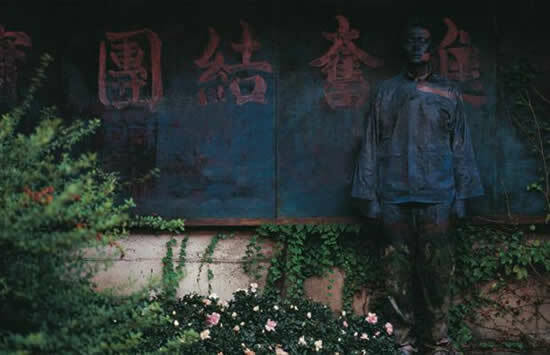 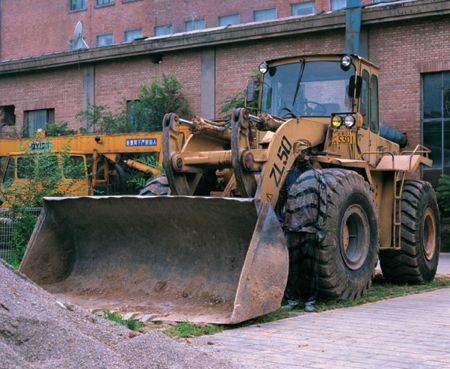 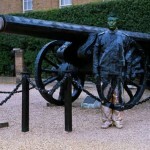 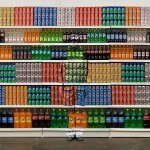 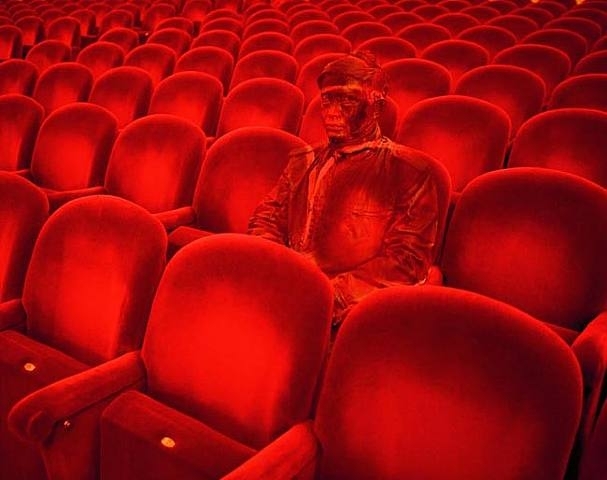 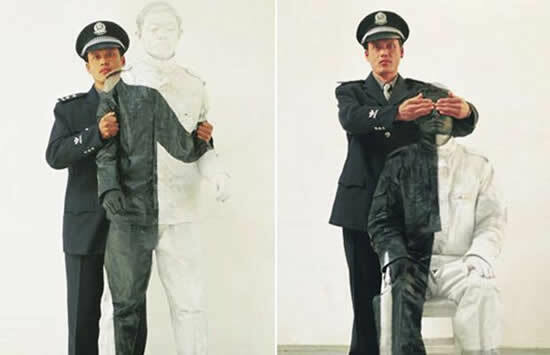 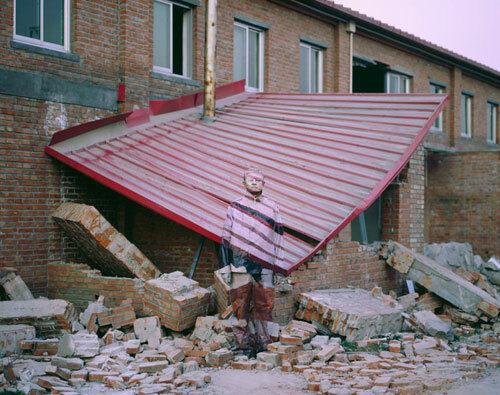 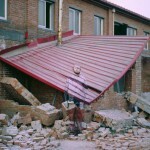 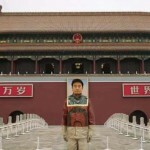 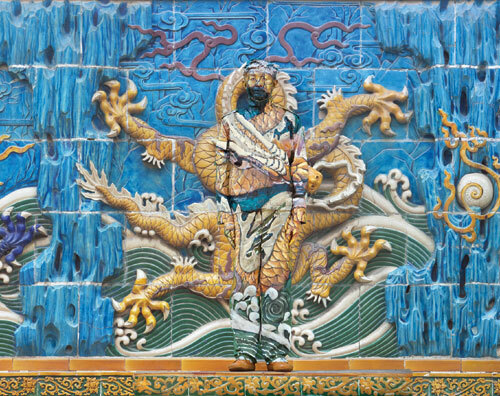 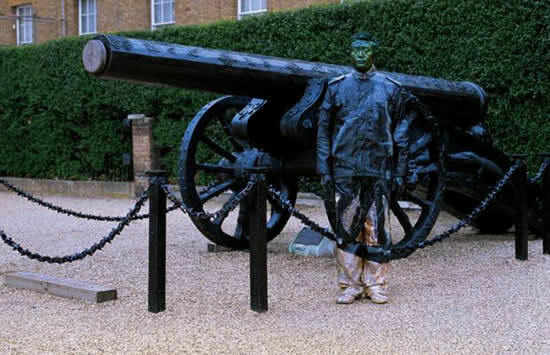 Liu Bolin, born 1973 in Shandong, China, is a Chinese artist known for taking photographs of himself, painted in order to blend in with the background. 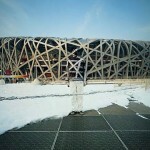 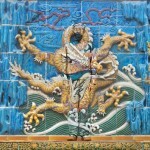 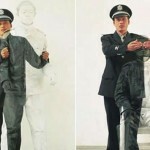 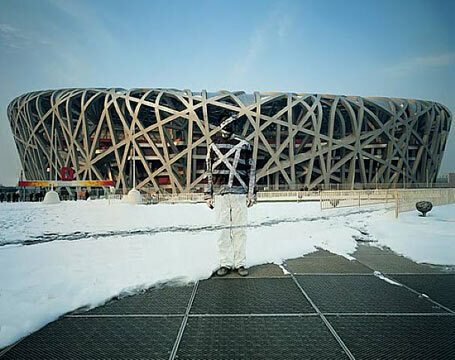 He graduated from the Sculpture Department of Central Academy of Fine Arts in Beijing. 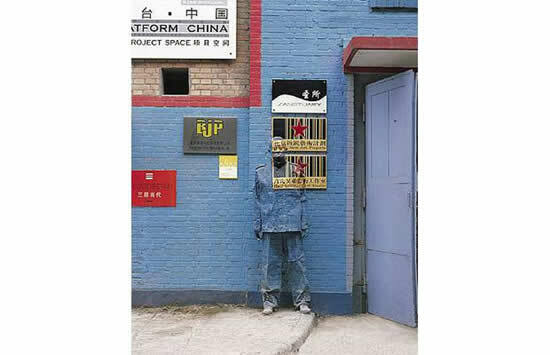 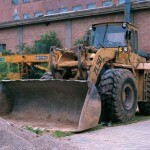 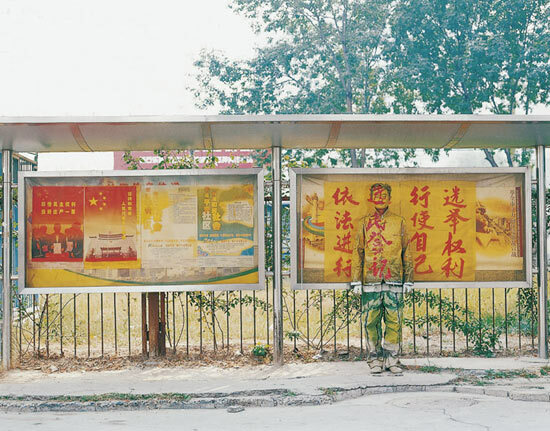 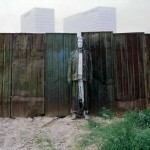 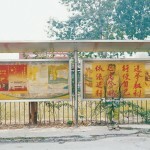 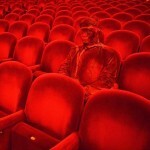 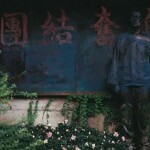 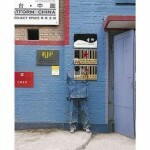 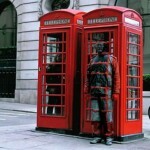 The following series of images all come from his bodies of works called “Hiding In The City” & “The Invisible Man”.